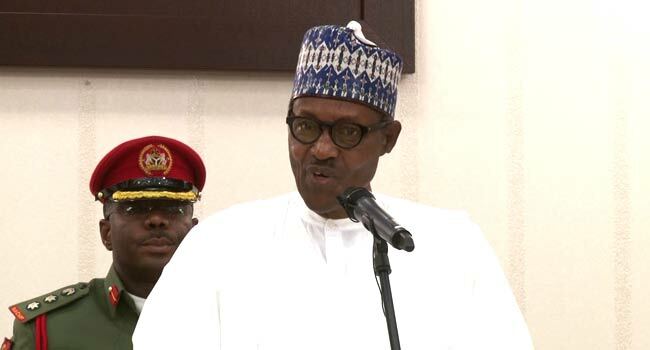 President Muhammadu Buhari is expected to be in Ogun State today, February 11. 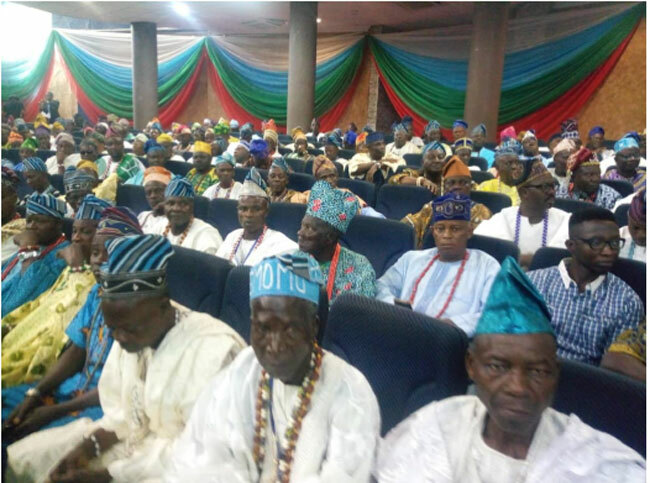 The President is scheduled to meet with members of the Ogun state traditional council. 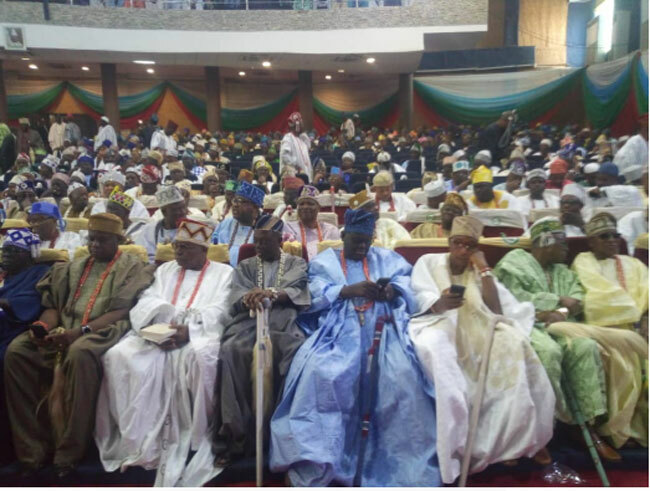 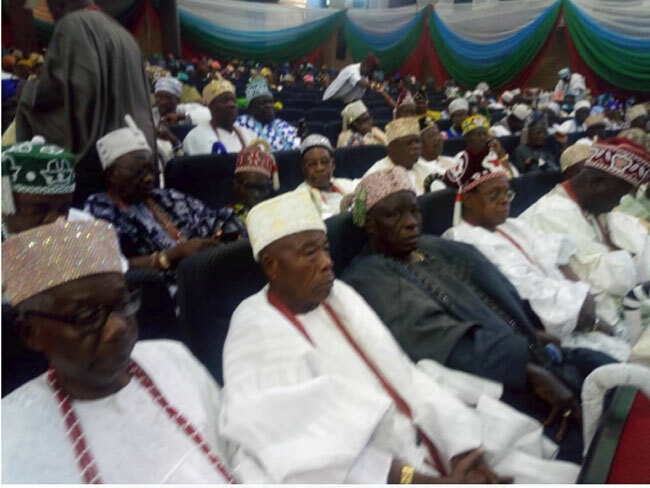 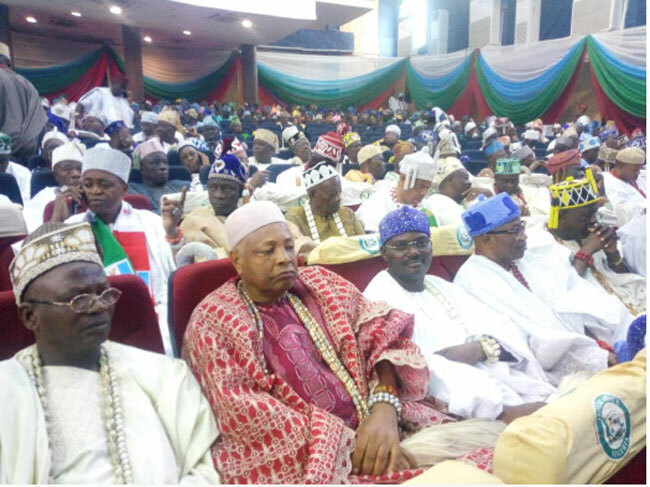 The members of the traditional council are already awaiting the President’s arrival at the June 12 Cultural Centre in Abeokuta, the Ogun state capital. 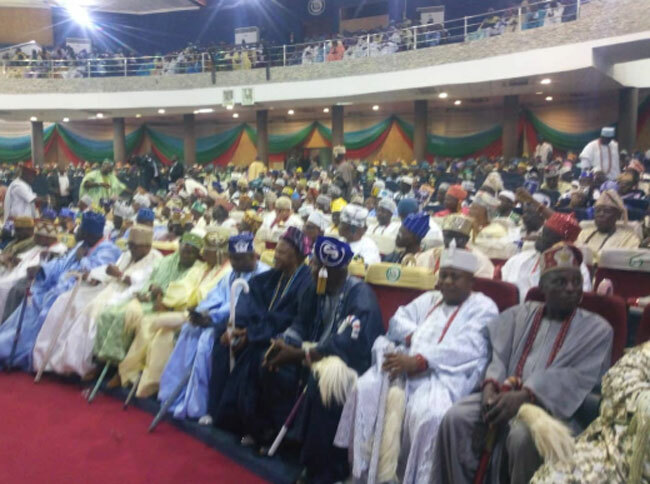 After the meeting, the President is expected to head for his reelection campaign at the Moshood Abiola Stadium in Abeokuta.